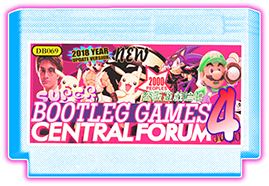 This forum is meant for new/recently discovered Super Famicom/SNES dumps only. Does anyone know what this game could be ? Anyone know of this SNES pirate game? Hilarious Mortal Kombat SNES pirate?